REVIEW – The title and cover are nice, going along with the book. The blurb is quite telling you the story, it has alot of twists when you start to read it. The book felt kind of fast paced with everything going haywire. Tamanna still being in love with raj- making hazy decisions and goes with the flow anything that is making her happy. Just because she could not move on. It is a light read, but not everyone will like it as much. The author has potential and can do much much more better.There are few characters but some more work on their characterization could be done. The They did not feel strong. language is lucid. I could not really relate well to the story- felt no emotion as well. What i really liked was the end few pages where she says how she can live her life and not be defined by the society. 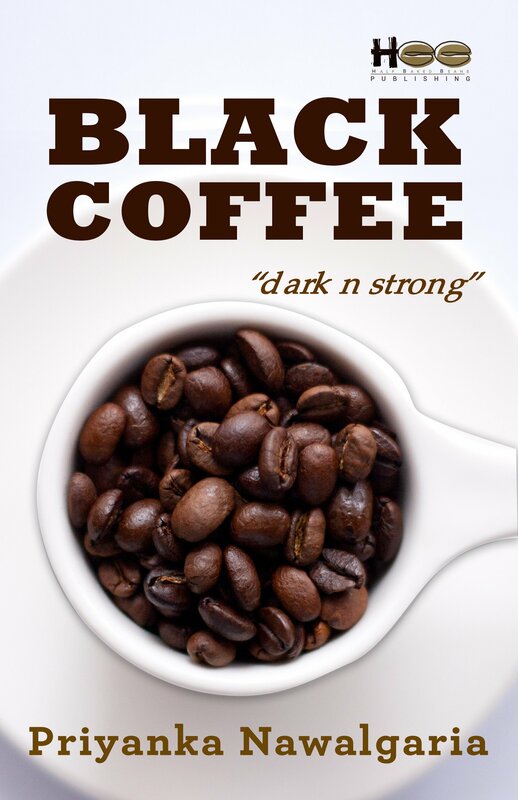 How time has made her like black-coffee. With so many heartbreaks she has become tough and self less. It did have a message that self love is important. REVIEW – Some books cannot be just percieved – just as rightly said -do not judge the book by it’s cover. so does it goes for this book.The title and cover are satisfactory and blurb does not give away much of the story. The book is a humungous read, nevertheless worth the time and patience. The story builds up slowly. It is about appu- and how life is going on for him with all the up’s and downs . It would be an much more interesting if it would be more compact. The narration is slow, but the story makes sense and is beautiful. Quite alot of characters are present as well, characterization is also done beautifully. The way incidents are described will definitely make you feel you are along with appu throughout. Language is easy and lucid. REVIEW – Starting off from the blurb – it gives away the story and the suspense which may or may not be happy. The title is really amazing – short and related to ricks health condition as well. Less characters are present in the story- few are well described. It could have been done much better. Rick has aortic valve stenosis- and is trying to be fine, his life is becoming a mess and he is not able to make it up. what does he do? First half of the book deals with his recovery and problems faced by him. Second half how lisa changes his life.And he is finally able to live like a normal person. cover is colourful and defining hope in it. Amy seems to be abruptly present in the story- maybe a little back story could have been worked. The pace is medium, keeps you hooked.A nice read. BLURB – Are crimes and mental illness related? 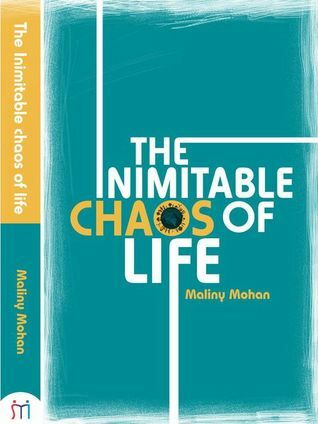 REVIEW – Some books you hold and it creates a certain aura around you, this book is one of them. From cover, typset, title to story plot, everything is perfect. 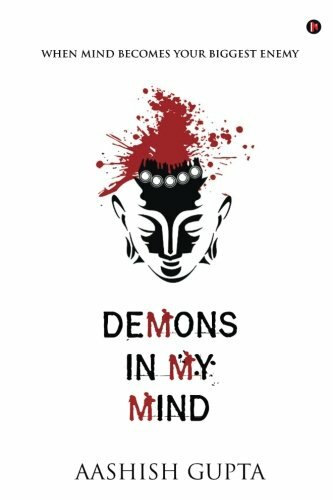 The cover itself is so thoughtful buddha with blood coming off from his head, depicting the mess in our minds and how much it can control us or we can control it. either we make alot of sense about the mess and stay in peace. Or let it self destruct us. The title is really interesting, and the three M- about the three monks from the blurbin the cover. The blurb is crisp not giving anything more about the story. and you really need to read the book because there is so much to it! The language is flowing and easy to understand. A beautiful story line – the fidelity of human mind. I really liked how it was narrated – less characters are there and very strongly portrayed. In between the story ‘ heart grasping poems are also present which have so much depth to it. Every single page is a gem.This book will certainly sweep you off. A brilliant read after so long. A thriller and a life changing story, teaching so many values and demons that lay in our minds. So much mess about our mind and it’s perception formation. Some parts will really shackle your heart with the events happening in the book.The book starts off slow – and then builds up the pace. Indulging you into it. how if we are weak from the mind things can go haywire and life will not make sense. The book should be made into a tv series or movie. The story will surely keep you hooked to it. The last few pages were really intense, the book leaves you off with a different energy and outlook on life. Dark and intense. Stirring off so many emotions. BLURB – A naive girl of eighteen is trapped in a dungeon, which changes her and her capturer’s life forever. Afar, tucked away in the sleepy terrains of a town in Kerala, a married woman is determined to revisit a forbidden part of her past. A model-turned-MBA aspirant is scourged mentally for a decision she almost made three years back. Back in the less happening village of Kanyapuram, an aspiring author loses a copy of her very first manuscript. REVIEW – Short stories are something I really like to read and hoard.This collection is also a must, not available on amazon though. A collection of 14 stories beautifully commixture of emotions and societal issues . Love, chaos, human nature, sacrifice, revenge. This book focuses on those issues and things we are afraid to speak out in the loud. The title is perfect, as life is a commotion of good and bad and how it gets chaotic. We still breathe through,this book is also one of those! The flow of the story is beautifully woven. The cover is simple and matching along the book theme. Each story will touch your heart. The storys are paced nicely. Each story has a different message to speak, the end of the story leaves overwhelmed. Some stories that might have taken place near you. The expressions used is really marvellous.language is simple, easy to understand. 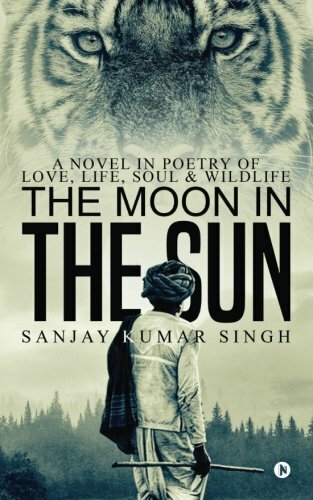 The Moon in the Sun: A Novel in Poetry of Love, Life, Soul & Wildlife by Sanjay Kumar Singh. BLURB – When Narayan Sambhan’s world fell apart at a very tender age, the time he spent in the forests that lay ample around his village resuscitated him. No one knew the forests and the tiger better than Narayan Sambhan. But the forests are mercilessly cut down and increasing loneliness invades his life. As he struggles to carry on, a remarkable incident takes place. REVIEW – As rightly said – There is pleasure in the pathless woods, there is rapture in the lonely shore, there is society where none intrudes, by the deep sea, and music in its roar; I love not Man the less, but Nature more. Nature does not hurry, yet everything is accomplished.Nature always wears the colors of the spirit. This book is also a nature experience, reminding you of life of pi, or jungle book. The title itself is enough to tell you about the book. The cover is also beautiful. The idea is very unique to write the whole novel in poetry. Some parts of the book really strike a chord with your daily life. Every incident has been described beautifully. Tigers raw beauty and the incidents happening in the jungle. The plot is something refreshing than the usual. Easy flowing language. The few pages in the end , really make you nostalgic. Definitely to read if looking our for something different. On the moon, Between the Stars by Manvendra Kumar. Mickesh Roy, on the very first day of his office, meets Gauri Trivedi in an elevator and her beauty leaves him spellbound. His sole aim was to woo her and for that he left no stone unturned. He reads a quote on Quora: “Even if the path taken is a malicious one, it is justified if the destination is a temple” and does every damn thing which could have taken him a step closer to his love. He tried all possible funny and cute proposals until Gauri rejected him straightforwardly. They say everything is fair in love and war, and for him, it was a combo. The one-sided love and the war, he had to fight against all odds. But then Gauri decides to take a new job in Kolkata, without giving a second thought about Mickesh. And this hammered the last nail in Mickesh’s coffin. He is heartbroken and completely shattered. But will Gauri ever recognize his colossal efforts or she keeps playing the part of a confused girl? 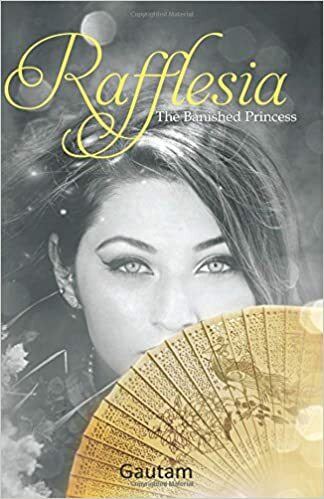 Is she going to take her new job or will Mickesh follow her to the eternity? Will she accept his proposal in the end or the doors to her heart are as cold as Arctic? 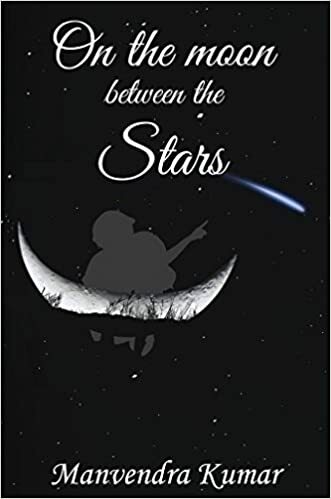 “On the moon, between the stars” is about the journey of an ordinary guy and his extraordinary efforts to get his love. TITLE AND COVER – the title is a little poem in itself, beautiful and poigant. The cover is glossy. 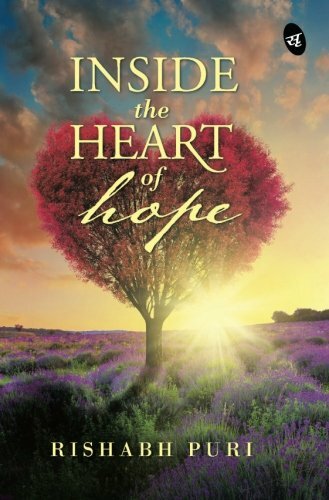 By the blurb you get to know about the story which is a romantic story through struggles. LANGUAGE – Easy layyman language, the story is simple yet interesting. PLOT – characterization is done in a simple manner which keeps you hooked to the book. Story of how love never fails up. It will definitely engage you to their love story and the little hinglish in between. Alot of day to day relatable incidents are also present in the book. It will definitely remind you of days when you were in college and had a huge crush on someone! THEMES – love and humour.